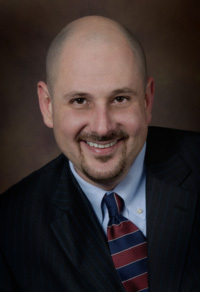 JOHN W. BITONTI graduated from Duquesne University School of Law in 1988, where he was a member of the Law Review and had a comment published concerning personal injury law. Since his admission to the practice of law that same year, he has primarily practiced in the areas of personal injury and workers compensation, as well as in the areas of Social Security and general trial litigation. Mr. Bitonti is a member of the Pennsylvania Bar Association and the Washington County Bar Association. He is admitted to practice in the Commonwealth of Pennsylvania, the Federal District Court for the Western District of Pennsylvania and the United States Court of Appeals for the 3rd circuit.